This 63.4 meter twin screw ocean going motoryacht is currently under construction at Hakvoort Shipyard in Monnickendam. 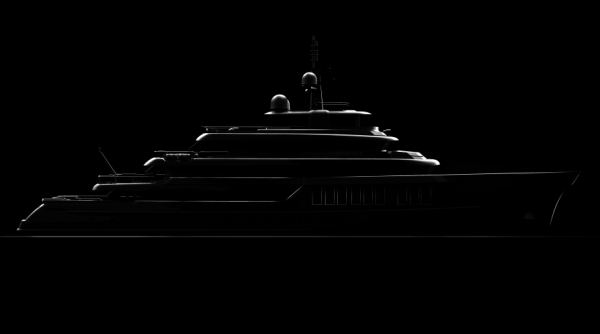 The exterior and interior comes from the drawing boards of H2 Yacht Design. Naval architecture, construction and engineering design for this project is done by Diana Yacht Design with easy technical accessibility and minimum maintenance requirements. Unfortunately details are not available for publication.